…the restore you want to do from it. 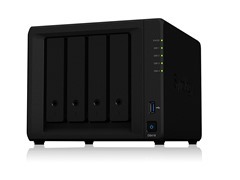 A month or so ago, I’d saved up enough to buy a Synology DS418 NAS DiskStation, plus four WD Red 2TB NAS disk drives to go into it. Once the system and the drive RAID (Redundant Array of Independent Disks) had been set up, there was 5.6TB free and the security of knowing that if a drive failed I wouldn’t lose anything. 5.6TB was way ample for daily regular backups for our three machines. And, to be honest, it was well past time to regularize our home backups: up until then I’d been using external drives and having to remember to plug them in to do manual backups, etc. With the new NAS plugged into our home network, it was essentially always available to every computer so backups could just happen automatically. I have a home subscription to Acronis True Image and soon all machines were set up with a full+incremental backup plan targeted at the new NAS (essentially: full, 10 incrementals, repeat, allow for two full chains before deleting the oldest). I checked every day for a week or two to make sure that the backups were happening on time and all was fine. I felt … safe. Until a week ago, when I logged in to the NAS to check for software updates. 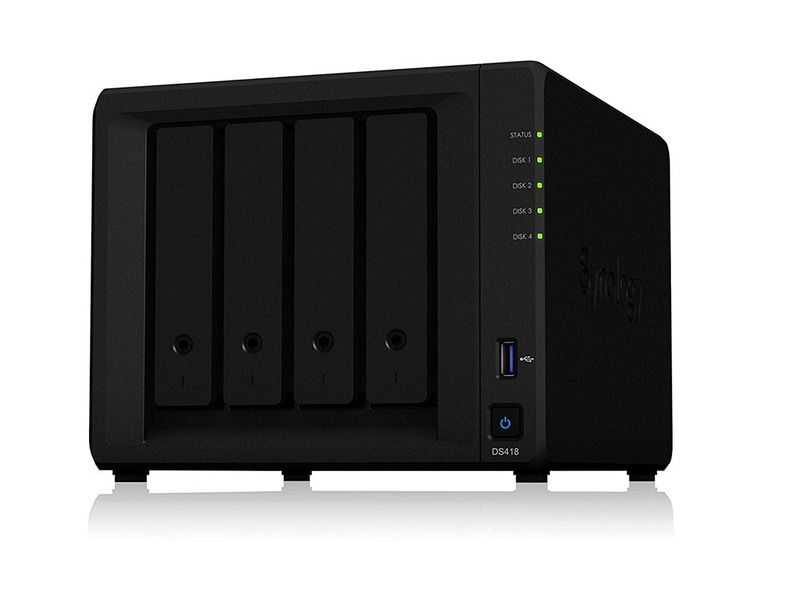 The Synology desktop had a big red sign: Disk full. Major panic! I checked the backup folders: no backups had happened for a week. WTF had happened? The backups were not that large! It turned out that, by default, when you set up a shared folder on DSM (DiskStation Manager, Synology’s operating system) it defaults to having a recycle folder. Delete something in the shared folder, the file goes into the recycle bin. Acronis had been dutifully deleting out-of-date backup chains out of the shared folders when needed, but DSM had been saving them all anyway. Boom, disk full. The solution was easy: delete the stuff in the recycle bin and then disable it, but it brought up that old adage again. A backup is not a backup until (and unless) you can restore something from it. If you can’t restore from it, it ain’t a backup. In this case, if the backup ain’t even there, it certainly isn’t a backup.